The Carretera Austral (Southern Highway, Ruta 7 or Austral Road) is a tourist destination itself and ideal for adventure tourism and ecotourism, as it offers a journey through the most attractive landscapes of Chilean Patagonia, passing by the Andes Mountains, rivers, lakes, impenetrable forests, millennial glaciers, fjords and channels, which allow the traveler to discover places of extraordinary beauty. 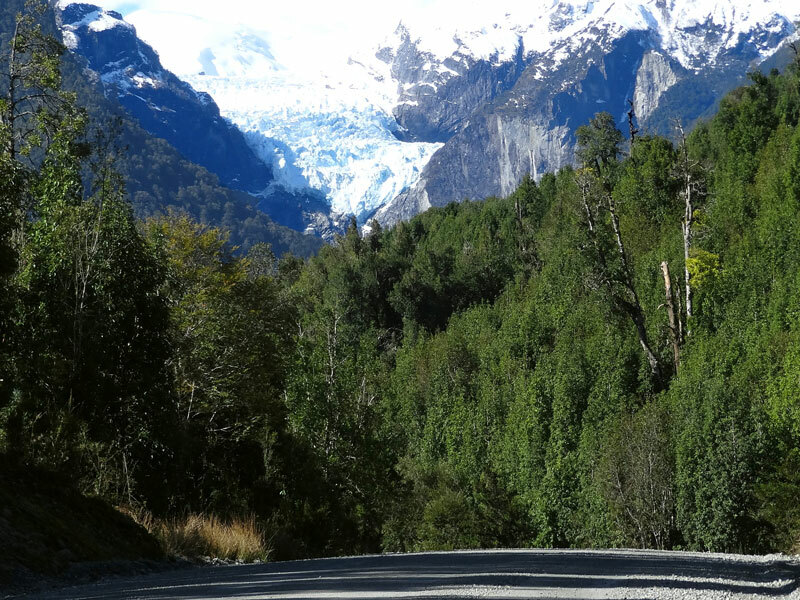 The Carretera Austral starts its journey in Puerto Montt and culminates in Villa O’Higgins, near the Campo de Hielo Sur (Southern Ice Field), after stretching more than 1,240 kilometers longitudinally and with 229 kilometers of lateral roads, breaking through landscapes of mountains and forests which possess ancient coigües, notros, lengas and giant nalcas. 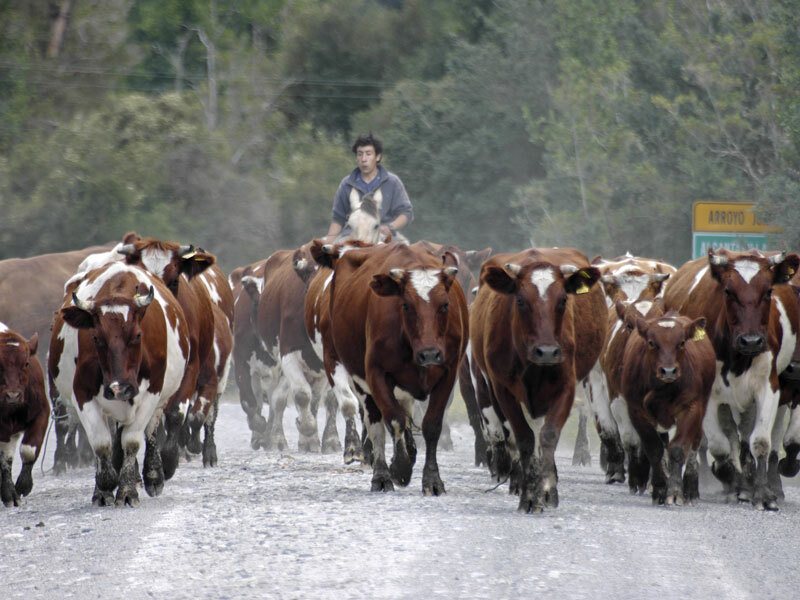 The construction of the Carretera Austral started in 1976 and ended 20 years later, in March 1996, when the final stage was completed in Puerto Yungay with an investment of more than 200 million dollars. 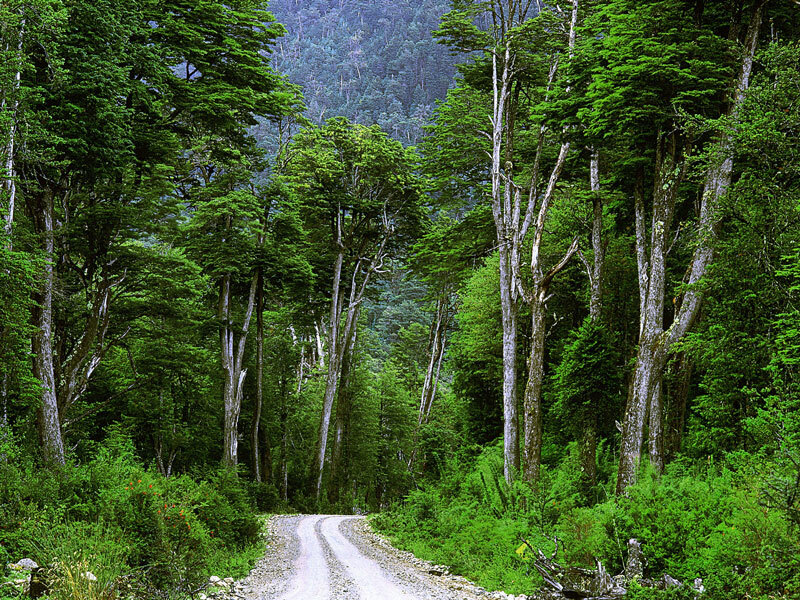 In the year 2000, the construction of the 120 km stretch between Puerto Yungay and Villa O’Higgins was finished.